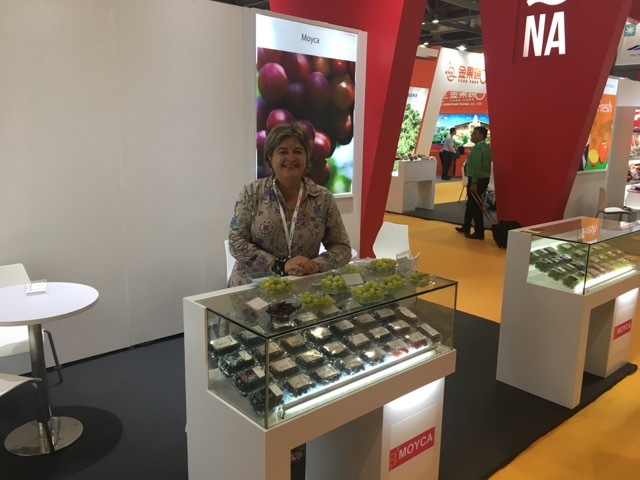 We travel from Murcia to Hong Kong again, with Icex and embassy collaboration, to show product from our fields on Asia Fruit Logística exhibition. 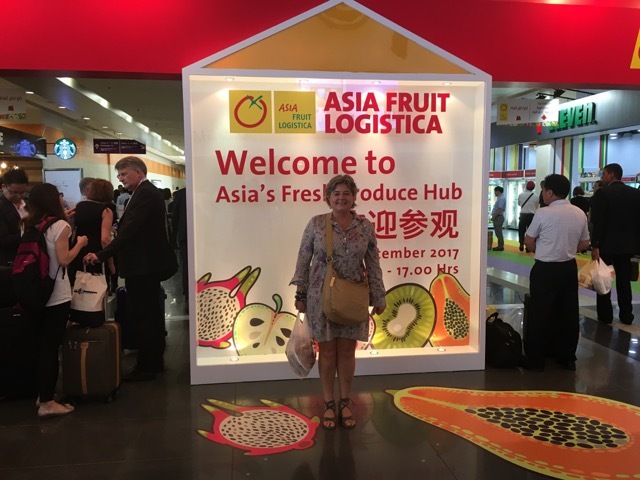 One of the most important fruit exhibitions on Asia/Pacific area. 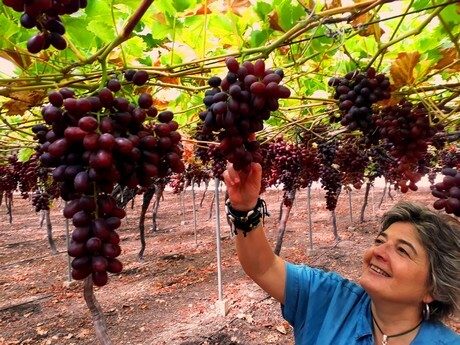 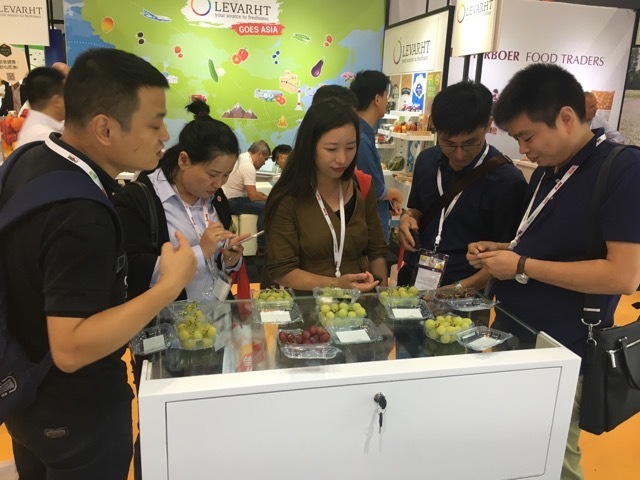 One of exhibition whose we present our seedless grape diversity wide, and in which we take opportunity to meet with new customers and to consolidate commercial relation-ships. 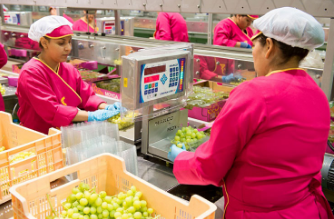 We participate several years and we have good feelings about export increasing and future opportunities in Asia market.